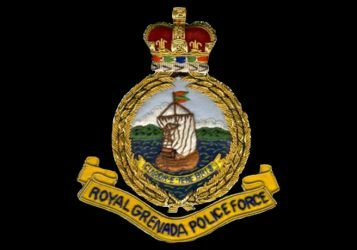 The Royal Grenada Police Force (RGPF) has arrested and charged numerous persons in connection with a number of Housebreaking, Housebreaking and Stealing and other offences. Shane Dominic, 22-year-old Labourer, of Soubise, St Andrew charged with the offence of Housebreaking and Stealing. Kenson Phillip, 41 years old Fisherman of Upper Depradine Street, Gouyave, St John charged for the offence of Breach of a Protection Order.